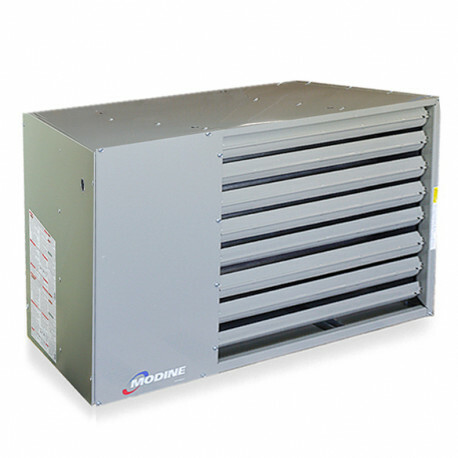 Modine PTP series combines low profile from HD (Hot Dawg) series, powerful output from PDP series and adds a stainless steel heat exchanger for longer lifespan. PTP250 unit heater is great for commercial and industrial applications, such as warehouses, manufacturing facilities and others where compact size and rugged design are essential. NOTE: can be converted to propane gas using #55406 kit.